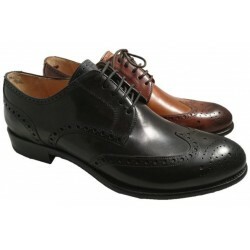 Mercanti fiorentini makes superb dress shoes. 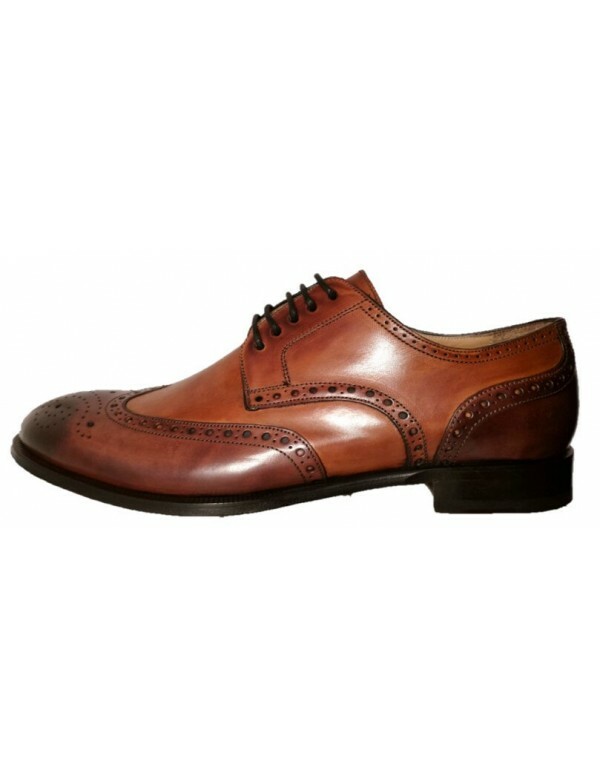 The production is on family scale and it is located in Florence's countryside. 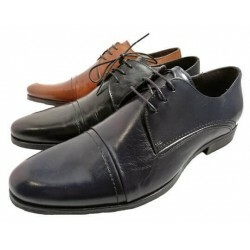 these dress shoes for men are entirely made with genuine brushed leather, they are lined with leather as well. 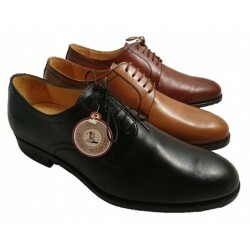 The shoes also have a double insole, to ensure a great comfort. 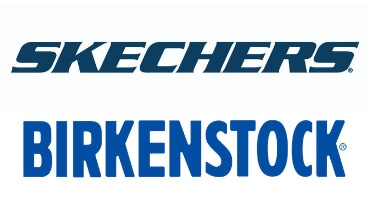 One of the insoles is removable. 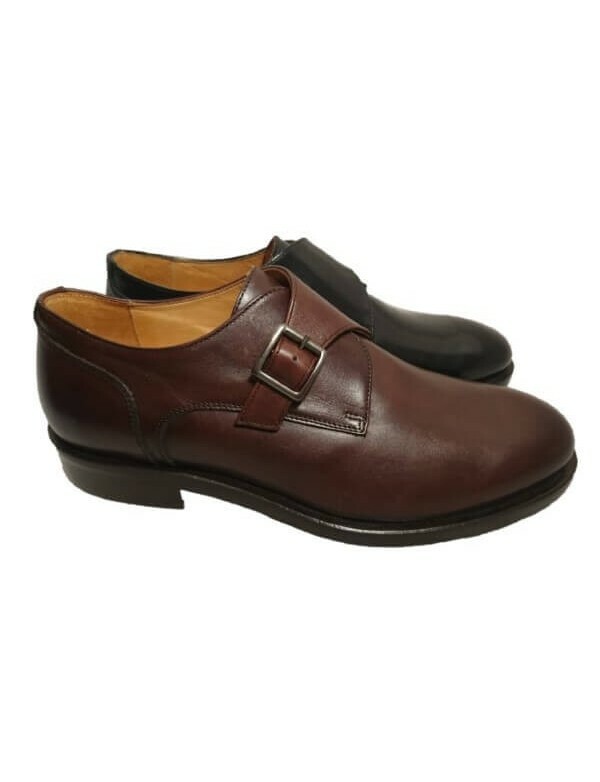 The sole is made with thick layers of leather, and it is sewn. 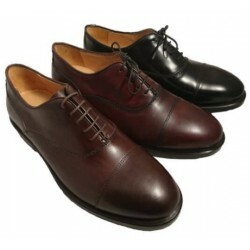 The dress shoes are available in black or chocolate brown color, as shown in picture.